This week’s Free Thing brings us to the matter of local politics. Cities across the United States are making public data more open and accessible to their residents. Mayors and city staff are improving their policies and technical offerings to make more and more information about how local governments function available online. Seattle itself has an underutilized data website that is ripe for citizen hackery. These developments represent a sea-change in our societal norms and expectations about the public right to government information. 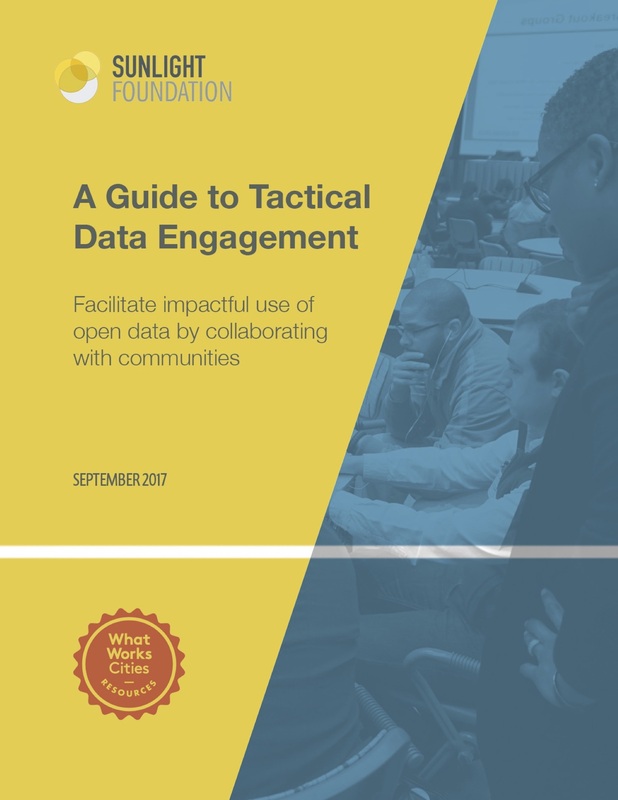 To honor that change, the Sunlight Foundation have put together the Tactical Data Engagement guide. The guide details their four-step process to help citizens get the most out of public data, helping activists to tackle policy changes, and even ordinary citizens to help improve the quality of life within their communities. The new Tactical Data Engagement guide is meant to help bridge that gap. Download your own copy and get to work on improving your community and your own role in local government. Download Tactical Data Engagement here.